The Geochemist's Workbench® can mix two or more fluids in a variety of ways, as described below. 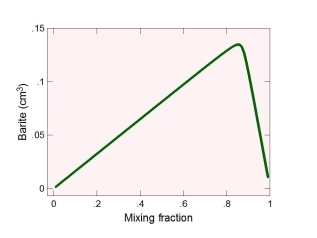 Flash diagrams show the results of mixing two fluids in all possible mixing fractions. GWB's robust plotting apps are fully integrated with your mixing models. Create cross plots, time series, Stiff, Piper, or other diagrams to view your results instantly. 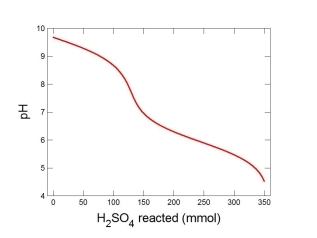 Need to model reaction in flowing groundwater systems? GWB Professional accounts for dispersive mixing in heterogeneous groundwater systems, as well as the effects of injection and production wells.